Gary Ryan Blair is a visionary and gifted conceptual thinker. As one of the top strategic thinkers in the world he is dedicated to helping his clients win big by creating focused, purpose driven lives. Gary is the President of The GoalsGuy, a highly focused training organization whose mission is to help their clients build and sustain superior performance. They accomplish this objective by helping their clients to better manage their time, enforce boundaries and priorities, and stay focused so they can achieve their goals, grow their business, and be more successful. The GoalsGuy operates using the same philosophy, tools, and concepts taught in his Coaching for Results Program, which focuses on achieving maximum performance in the quickest period of time. 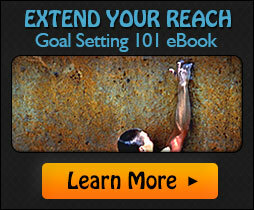 The GoalsGuy continues to grow and to enrich its offerings to an expanding global client base. 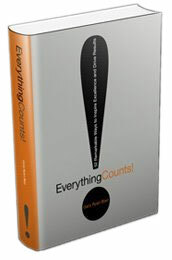 Blair is author of the best-selling book, Everything Counts! 52 Remarkable Ways to Inspire Excellence and Drive Results. Everything Counts! is the definitive guide on excellence and serves as a call to greater awareness of the small details that impact results. It offers a powerful operating philosophy that will challenge you to reach higher levels of growth, productivity, and performance. 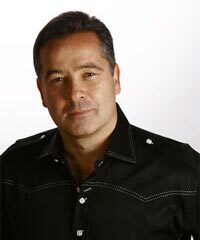 Blair’s client list is a who’s who in the industries of sports, entertainment, politics and business. His handbooks, training programs and coaching services are field-tested and used by more than 80,000 organizations and 4,000,000 employees worldwide. 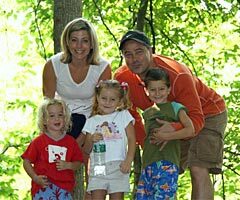 Gary believes that the key to quality in every aspect of our lives is doing little things correctly, all the time, every time, so that each action produces a quality result. He shares this belief and his unique strategies with school systems and companies around the world such as IBM, NASA, General Electric, Federal Express, Disney and many others. Blair earned his undergraduate degree from Syracuse University and also has post graduate work in psychology. He is married, has three children and spends his time between homes in Florida and New York. Gary can be reached for speaking, coaching, training and media requests at 877-462-5748.